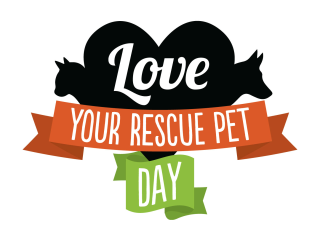 Love Your Rescue Pet Day is an annual day of giving, where community businesses support APA! by donating a portion of their day's sales back to the organization. This means you can support APA! simply by making a purchase at participating locations. Jo's Coffe is just one of those many businesses. Visit the APA! website for the full list of participating retailers.